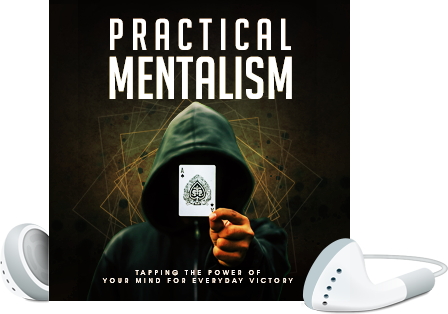 Tapping the power of your mind for everyday victory (Video Edition). Peel Back the Curtains and You'll See the Reality of Your Life. Too many of us choose to be blind. Change Your Emotional Response Habits. Change Your Reality Through Changed Actions.